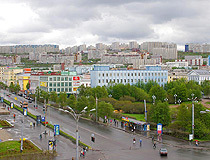 The capital city of Murmansk oblast. 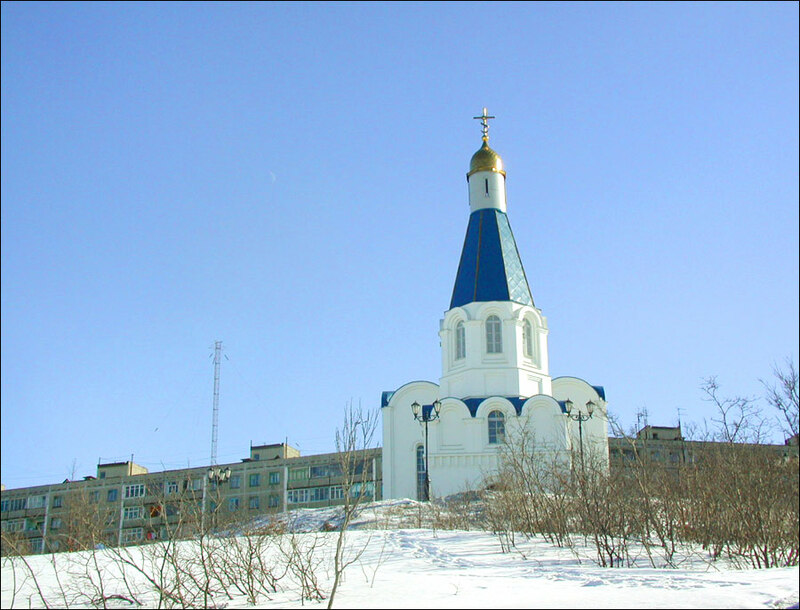 Murmansk is a city in northwest Russia, the capital of the Murmansk region. The city stretches over 20 km along the rocky eastern coast of the Kola Bay, 50 km from the open sea (the Barents Sea). It is located about 1,850 km north of Moscow and 1,330 km north of St. Petersburg. The population of Murmansk is about 305,000 (2015), the area - 154 sq. km. The phone code - +7 8152, the postal codes - 183000-183099. Local time in Murmansk city is April 20, 9:25 pm (+3 UTC). The first plans for the construction of the port city in the Arctic Circle appeared in the Russian Empire in the 1870-ies. 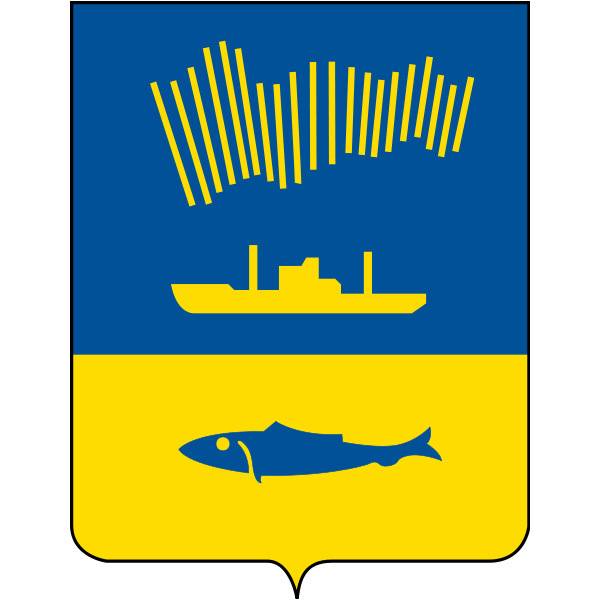 In 1915, during the First World War, on the eastern shore of the Kola Bay of the Barents Sea, Murmansk sea port and Semenovskaya village were founded. The main reason was to establish the North Atlantic supply route to the Russian Empire. The official year of foundation of the town is 1916. It was named Romanov-on-Murman in honor of the Romanov dynasty and after the Pomor people’s name for the Barents Sea (Murman). 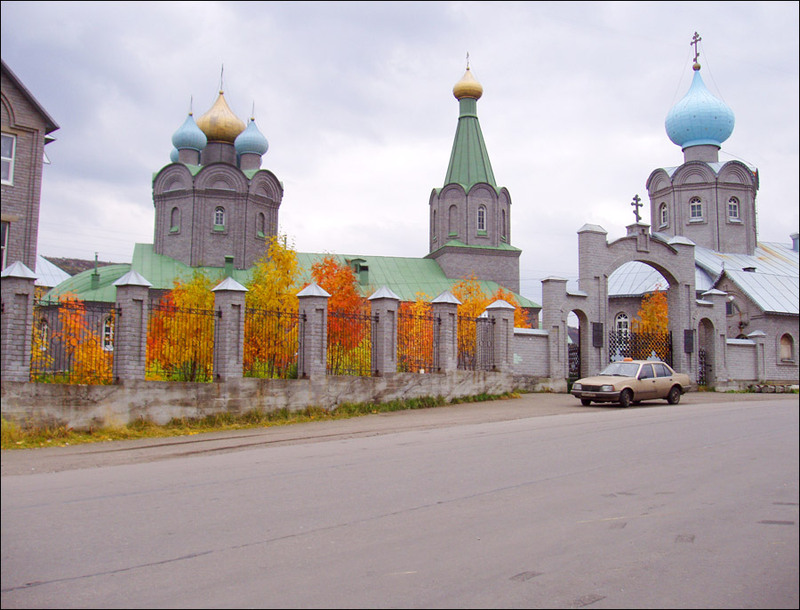 Romanov-on-Murman was the last town founded in the Russian Empire. 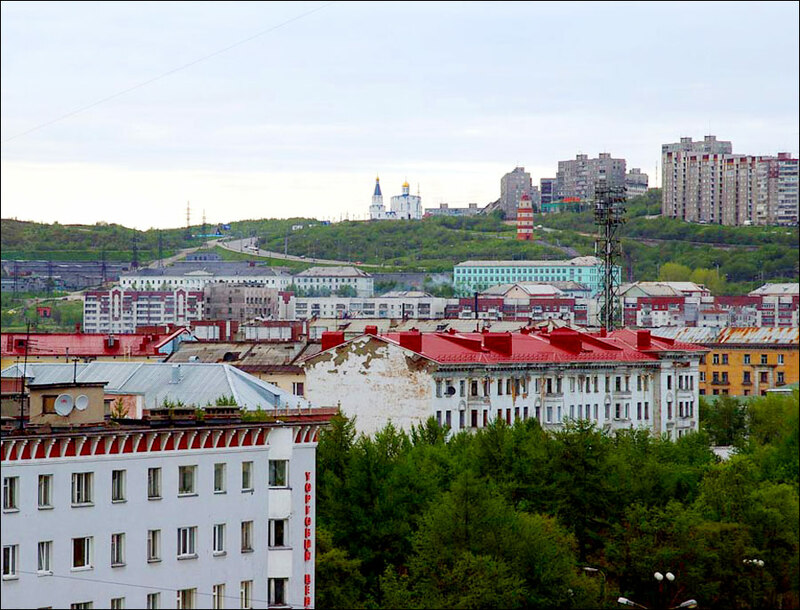 In 1917, after the February Revolution, the city received its current name - Murmansk. By the early 1920ies, Murmansk had less than two thousand residents and was in decline. 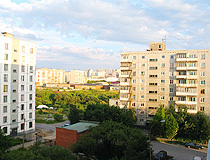 Since the second half of the 1920ies, the town began to develop rapidly, because the Soviet Union needed a large port, which would not depend on relations with neighboring countries. 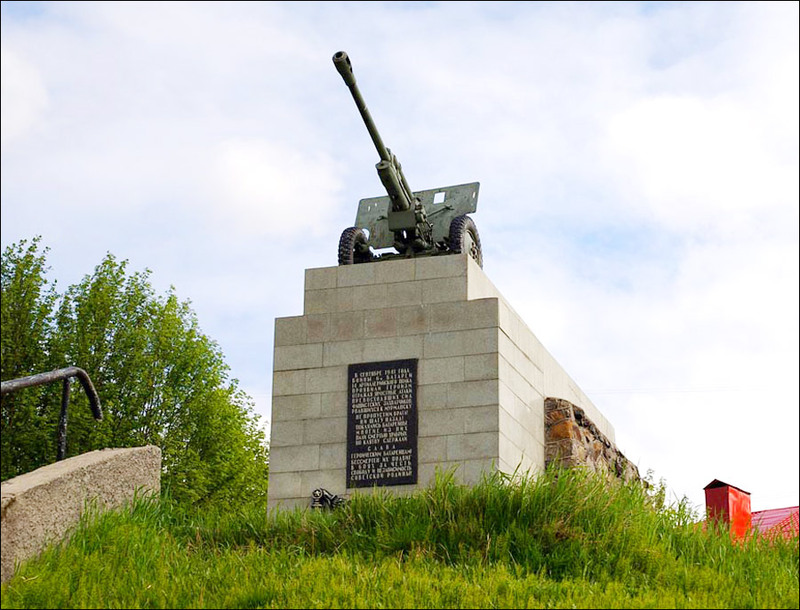 Since 1933, Murmansk was one of the supply and repair bases of the Soviet Northern Fleet. 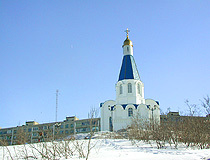 In 1938, the city became the capital of the Murmansk region. 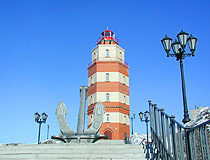 Murmansk again played an important role as a Russian trade link with the Allies during the Second World War II. Various supplies were brought to the city with the help of the Arctic convoys. Murmansk was heavily damaged during the war. It was restored in the beginning of the 1950ies. Murmansk is the largest city in the world located above the Arctic Circle. 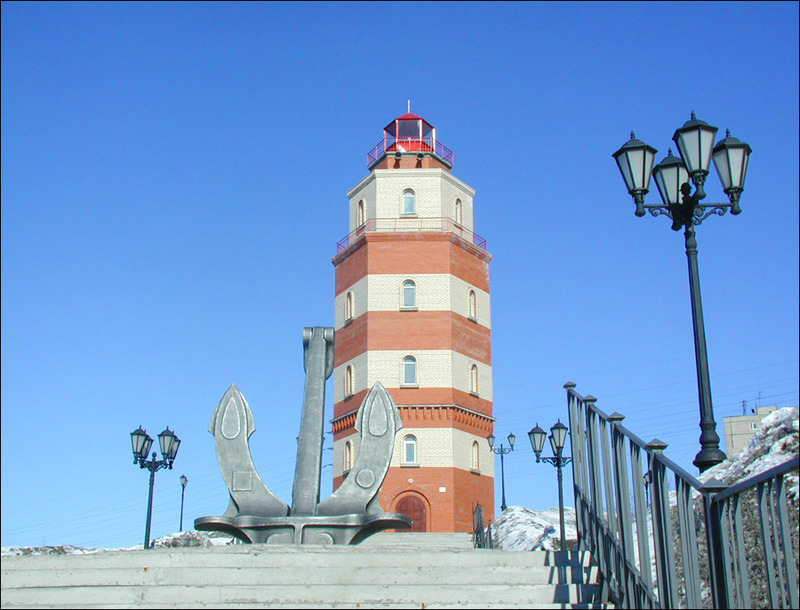 Murmansk sea port is one of the largest ice-free ports in Russia. It is the port of registration of the barque “Sedov”, the largest sailing vessel in the world. All Russian nuclear icebreakers are also registered in this sea port. 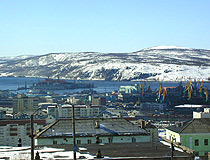 The port is the basis of the economy of Murmansk. The Northern Sea Route starts here. The port is ice-free during the year due to the warm Gulf Stream waters. 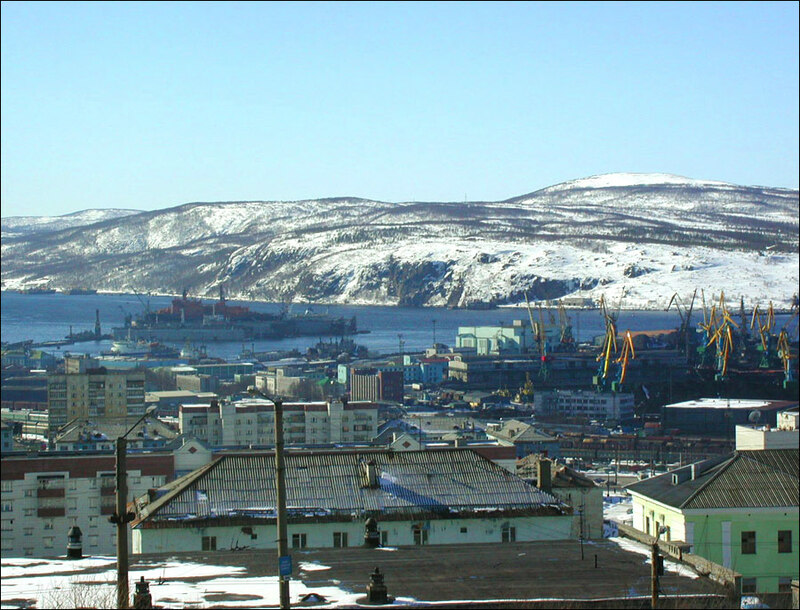 Severomorsk, a satellite city of Murmansk, is an important Russian Navy base. 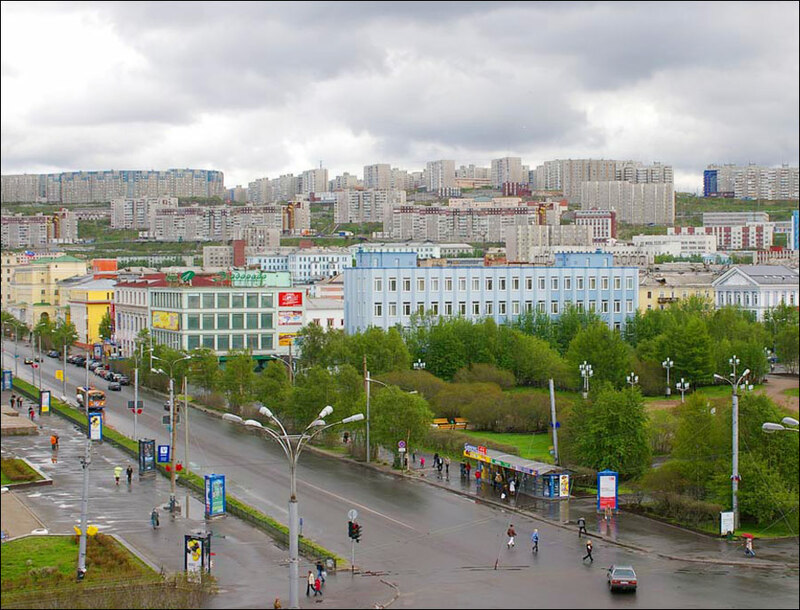 Murmansk is located in the Atlantic-Arctic zone of temperate climate. The local climate is formed by the proximity of the Barents Sea, which enhances the effect of the warm North Atlantic Current. The average temperature in January is minus 9.2 degrees Celsius, in July - plus 13.8 degrees Celsius. The city has a relatively well developed network of hotels. The largest hotels are: “Azimut”, “Arctic”, “Meridian”, “Park Inn Poliarnie Zori”, “Moryak”, “Ogni Murmanska”, “69 parallel”, “Morskaya”. The main industries of Murmansk are as follows: fishing and fish-processing, sea transportation, ship-repairing, sea-, railway- and automobile freight, metal-working, offshore geological prospecting. 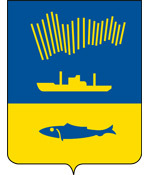 Murmansk is located on the federal highway “Kola” (M18, St-Petersburg - Norway). The city is also the beginning of the road A138 to Norway and P12 to Finland. “Murmansk” airport is located about 24 km from the city. Daily flights to Moscow and St. Petersburg as well as flights to Arkhangelsk and Kaliningrad are available. 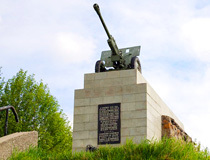 Despite its young age, there are a lot of places of interest in Murmansk. In three districts of the city there are over thirty monuments and memorial boards. 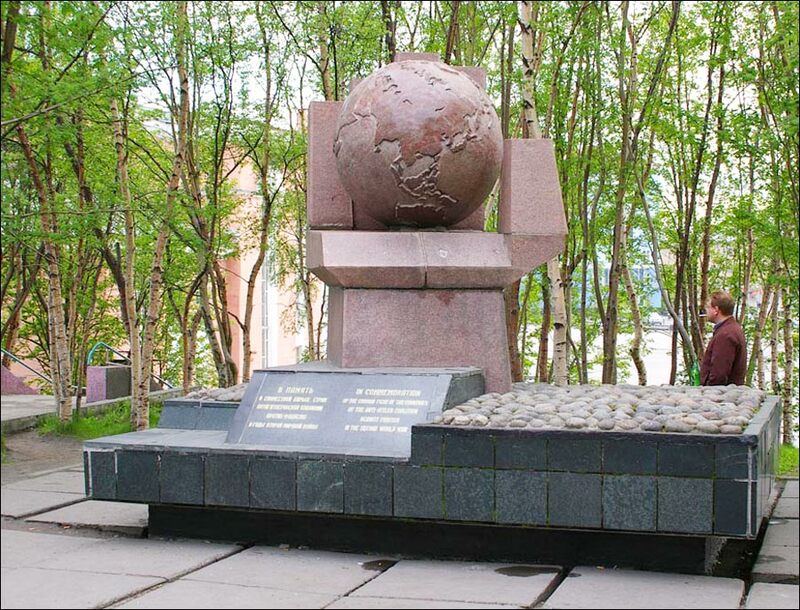 Two memorial complexes are the most interesting: Murmansk Alyosha - the monument to the defenders of the Soviet Arctic and the memorial to sailors who died in peacetime. Murmansk Alyosha is one of the largest statues in Russia. 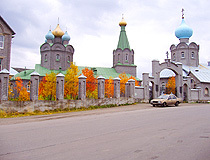 The largest number of attractions are concentrated in the October district, on Pyat Uglov (Five Corners) Square and Lenina Avenue. 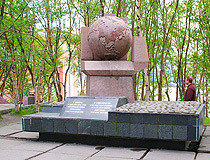 The tallest building in Murmansk (an 18-storey building of the hotel “Arctic”) as well as the first monument in Murmansk (the monument to the victims of foreign intervention) can be found here. 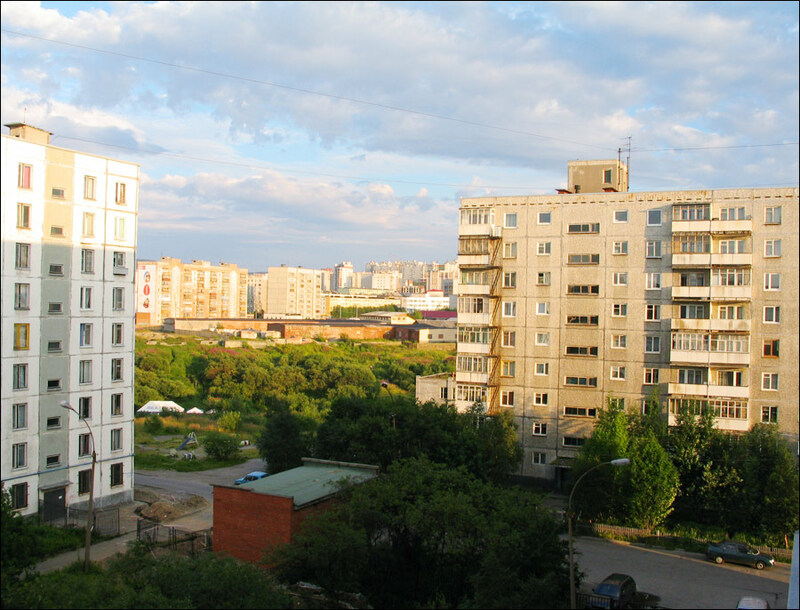 The heart of the Leninsky district is Semyonovskoe Lake with a fountain in its center. Murmansk oceanarium, the most northerly in the world, stands on the shore of the lake. Recently built bridges across the Kola Bay and Church of the Savior on the waters are among the unique sights of the city. Museum of Arctic exploration, located aboard the nuclear-powered icebreaker “Lenin” (Portovyy pr-d, 25, Pontoon berth of Murmansk Marine Station). Murmansk Philharmonic (Sofyi Perovskoy Street, 3). Andrew asks: Is it possible to drive from Murmansk to Archangelsk? Yes, it is possible to drive from Murmansk to Arkhangelsk (details of the trip). I am not sure what ships/submarines will be in the harbor of Murmansk at this time. As for the museums there is one (submarine K-21 of 1941) located in Severomorsk (closed on Tuesdays and Wednesdays). If you go to Severomorsk there is also the museum of Severomorsk city history and fleet (address: Safonova Str., 15, closed on Mondays and Fridays). There is the museum of Russian Northern Fleet in Murmansk (Tortseva Str., 15). I haven't found any special events or activities scheduled for the middle of June. There are tours provided on board of the Nuclear Icebreaker. I don't know the hours, but on the weekends in the summer it was almost every hour. The Icebreaker is situated in the port.